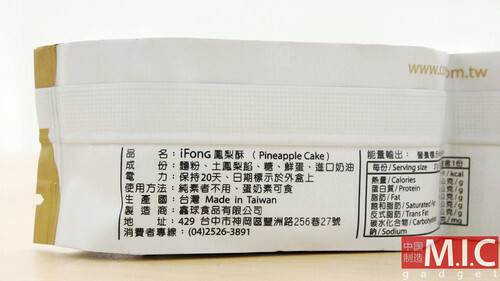 Here’s something iconic: We took a trip to Taiwan, and visited a bakery shop to try their wildly popular pineapple cakes which are being sold under the name iFong. So of course we had to eat it and tell you what does the iFong taste like. It was sweet, and taste like apple pie. 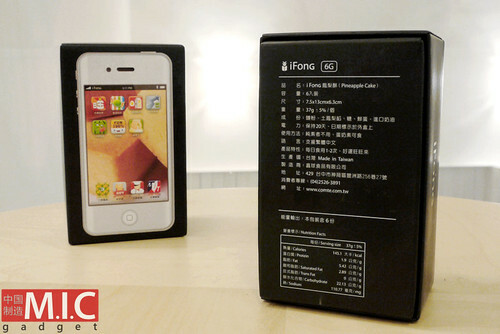 So, it appears that Apple’s iProducts have inspired cake-makers from a Taiwanese bakery. 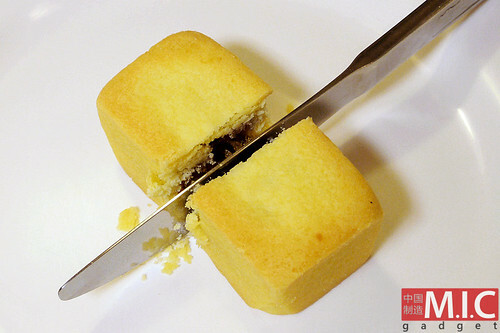 Just in case this is the first time you stumbled across the word “pineapple cake” or heard of it and doesn’t understanding it too much, the pineapple cake is actually Taiwan’s iconic pastry. 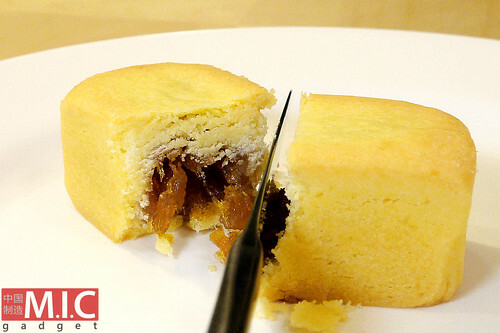 The Taiwanese call the pineapple cake as “鳳梨酥”, or fengli su, and the name actually means ‘to bring wealth’ in Taiwanese. Pineapple cakes are probably more cookie than cake. 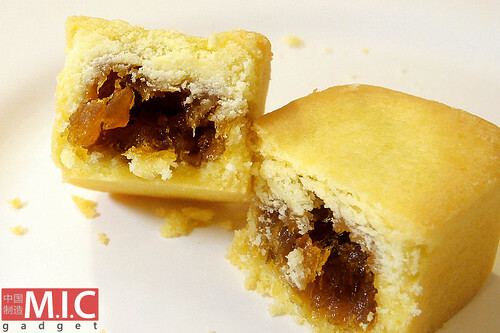 It’s got a shortbread-like texture on the outside, and is filled with pineapple jam on the inside. This is it, the iFong. 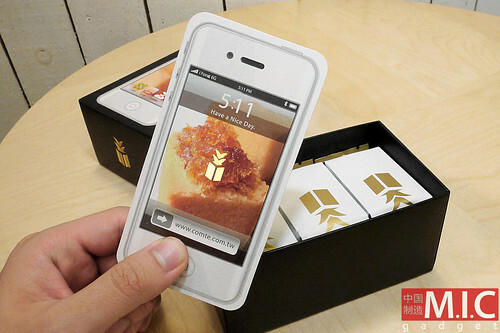 The Taiwanese bakery has actually reimagined their pineapple cake packaging by adding a more iconic, iPhone inspired design. 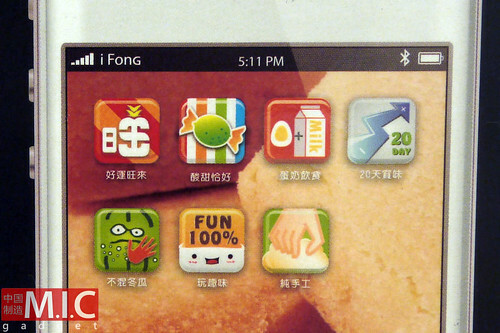 The app icons on the packaging box are very interesting. It shows 7 apps — Good Luck Comes, Sweet and Sour Just Right, Egg and Milk Food, 20 Days of Taste, No Mixing of Winter Melon, 100% Fun, and Pure Handmade. The front and the back of the packaging box. A closer look at the back. It’s a 6G model, and filled with 6 pineapple cakes. 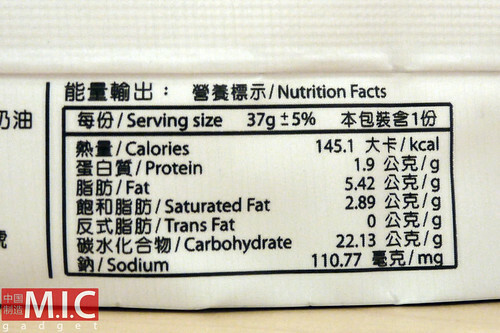 Made in Taiwan. 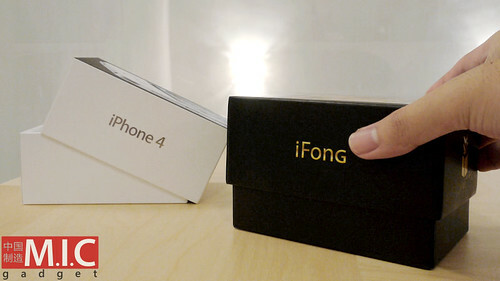 We’ve got the iPhone 4 packaging box and the iFong packaging box to compare side by side. 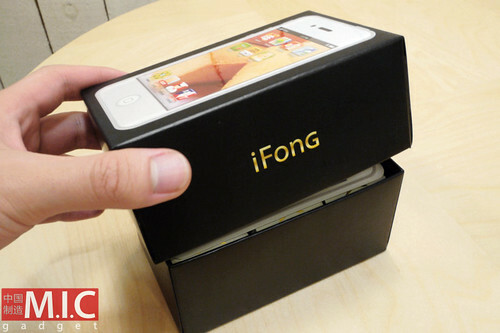 The iFong box is similar height to the iPhone box. 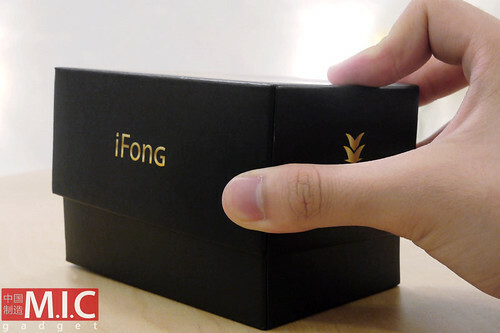 The iFong’s box certainly is as elegant as the iPhone box. 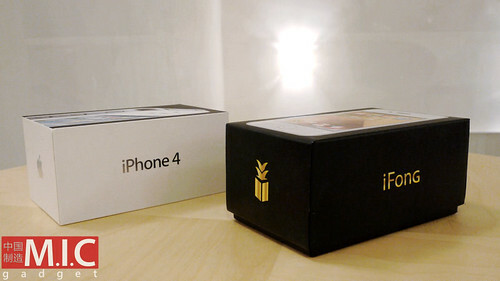 Just pull off the top to unbox. Top view. 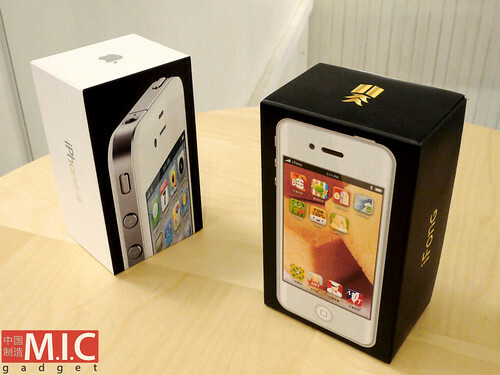 Looks like the first, second, and third generations of iPhone boxes. Not an iPhone. Just a card. 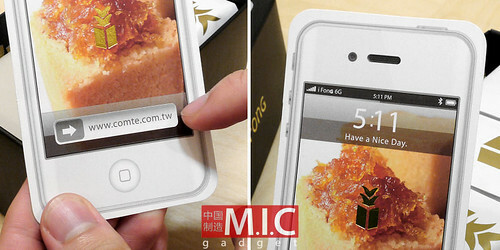 Slide to unlock becomes the web address of the Taiwanese bakery. And under the clock, it wishes you a nice day. Flipping the card we see more descriptions of the iFong. 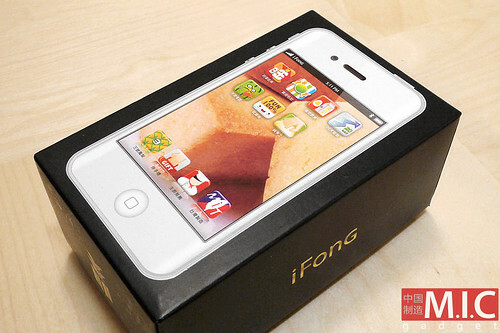 We love how they describe the iFong as the light of Taiwan. 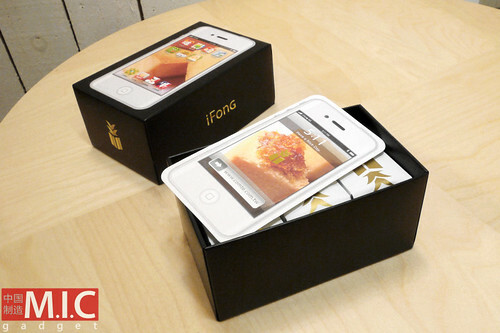 The iFong is presented to its new owner with 6 neatly packaged pieces of pineapple cakes. 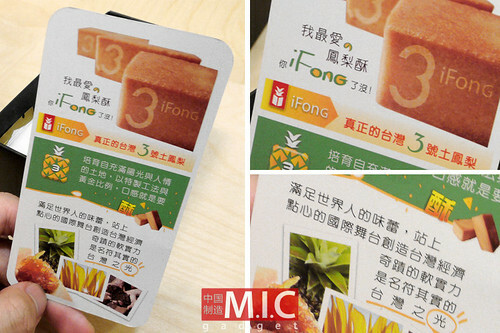 They have an unique pineapple logo and the word iFong printed on the packaging. Ingredients include cake flour, baking powder, baking soda, pineapple paste, confectioners’ sugar, egg yolks, milk powder and butter. We can’t wait to eat it ! 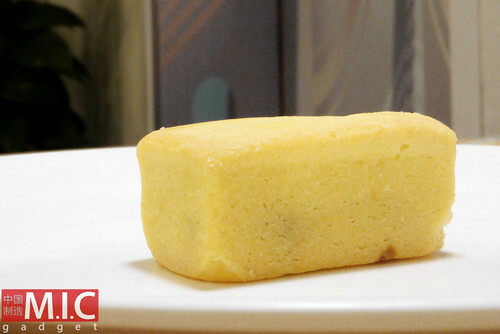 The iFong pineapple cake is baked in a squarish/rectangularish shape. 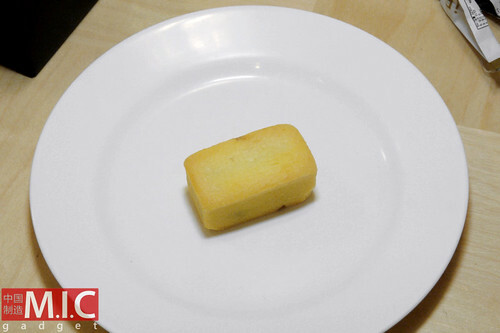 That’s actually how all Taiwanese pineapple cakes look like. 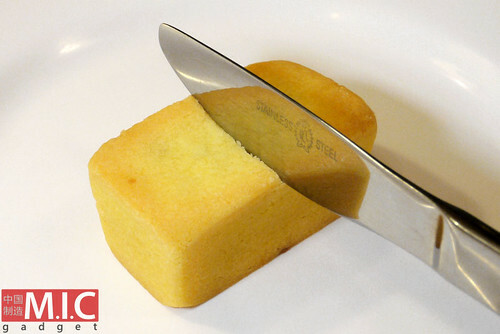 Let’s cut the cake in half! The pineapple paste looks tasty! So what does it taste like? Like apple pie. It’s very crisp and soft. Because the ingredients are all natural, the filling is quite tart and you can really taste the flavor of pineapples. We asked the bakery if it’s made with natural ingredients, and they say the pineapple cakes are made with no preservatives. The cakes are made fresh each morning, so they can only be kept for 2 weeks at most. Here’s something you may be interested to know. Pineapple actually means ‘to bring wealth’ in Taiwanese. 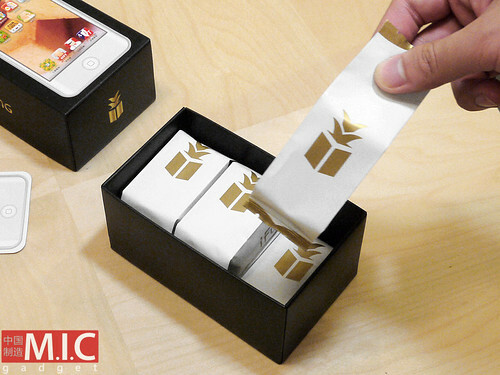 So pineapple cakes make an auspicious gift because it brings good fortune to everyone, so instead of serving the pineapple cake in an all-too-familiar iPhone-shaped box, the bakery also provides a cute little bag for customers who purchase more than one iFong. Last but not least, how much does it cost? 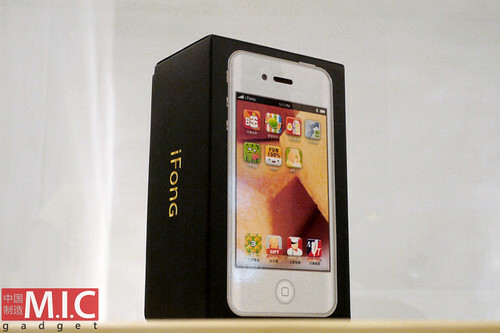 Well, the iFong is priced at NT $250 (about $8 US). 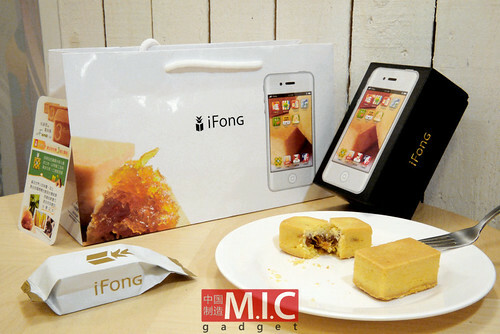 Here’s one more thing: the Taiwanese bakery anticipates that people will be camping out over night and lining up around the block in order to be the first to get their hands on iFong 2 which they expect to release soon. Oh, the bakery treated us another nice cake called the iYou. We will introduce it to you guys soon! Stay tuned! Previous iPhone 7 Plus Camera Test. Videos. Next New iPhones coming out 2017 – iPhone 8 or iPhone 7S?